Weekend Pass Registration closes on April 22nd 2019 at 11:59 pm EDT. By signing up, registrants agree to abide by our Safe Spaces policy. 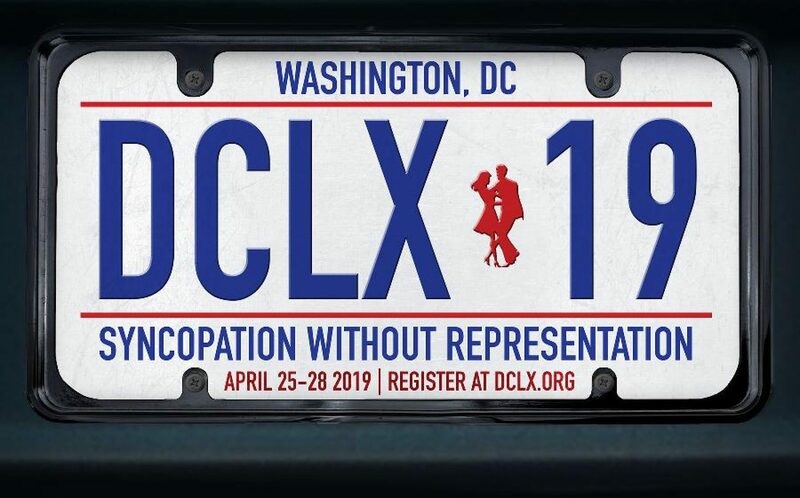 Registrants also grant DCLX permission to use their likeness in photographs in any and all publications and materials without payment or consideration made to them. Pass transfers will be allowed until one week before the event. Pass credit toward next year’s event will be allowed until one day before the event. Free/Complimentary passes are non-transferable. Pass transfer: If we are notified by April 18th 2019, a pass can be transferred to another person. Pass deferral: If notified by April 24th 2019, a pass credit towards next year can be issued. If you request housing, we will try our best to accommodate you, but cannot guarantee housing. The same goes for volunteering. You will be prompted to fill out housing and hosting information on your order confirmation page. Missed it? Your order confirmation email should have a link to do fill out the forms as well. Housing registration closes on April 11, 2019. Apparel pre-order closes on April 1, 2019. After the deadline, a limited quantity of apparel will be available. Swag this year will be given on a first check-in, first serve basis.